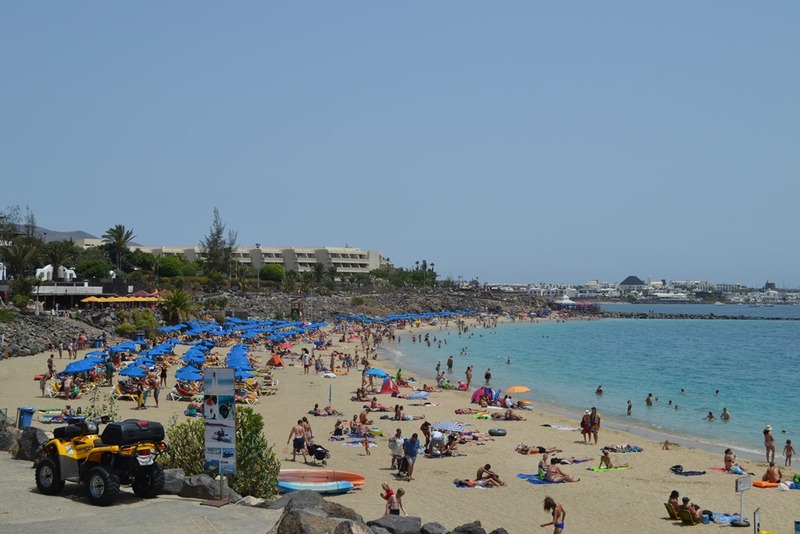 Playa Blanca has seen some staggering change over the last 25 years, much more so than the other two resorts in Lanzarote, Puerto del Carmen and Costa Teguise. Located on the southern tip of the island, directly facing Corralejo in Fuerteventura, Playa Blanca was nothing more than a small fishing village, but was always blessed with the wonderful beaches at Papagayo. In the 1970’s a huge tract of land was bought by a bunch of Scandinavians, who enjoyed trekking holidays in the area. They eventually sold most of their land to Hipoclub, who have been responsible for several developments in the area, notably Faro Park. Nobody seems to remember what the Scandis paid for the land or what they sold it at, but I reckon it may have been a good investment! There is a legendary story that suggests when the Scandinavians asked Yaiza council if they could buy the land, the council were incredulous as it was of no use at all! Remember this was before anyone had put Lanzarote on the tourism map! The planning for the new resort was quite radical – where Puerto del Carmen had been a huge success as a resort of complexes, and Costa Teguise had set it’s stall out as the place to go for a family holiday, the Planners of Yaiza and the Cabildo decided that Playa Blanca would be an “upmarket” resort. There would be two five star hotels, several with four stars, a fabulous marina and a top class golf course. Additionally, the properties being built in Playa Blanca would be very different from those in the other resorts – they would have much larger plots, they would be bigger than typical Lanzarote properties, and most would have private swimming pools. All of those objectives, with the notable exception of the golf course, have been met. However, the objectives were met at a cost. It turned out that the planning permission given by the mayor at the time, was not legal. He is now in jail, several of the businessmen who built hotels and properties continue to be under investigation, and even the Marina has been ruled illegal. It’s a real legal mess, which is a shame, as the execution was excellent, and has resulted in a fabulous resort. Playa Blanca today has large, classy estates of private villas, accessed by wide roads, with good lighting and a feeling of space. The original town retains it’s quaintness, but has been supplemented with new shopping centres and an out of town industrial park. Many of the villas are lived in by their owners, but many are also let out for holidays, and these properties have attracted a new type of holiday maker to the island – the independent traveler. 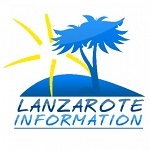 Generally, they have more money to spend once on holiday, and tend to travel far and wide on the island, getting a real flavour of Lanzarote. The hotels are spectacular, and include the Princessa Yaiza and the Melia Volcan. The former is a suite hotel on Playa Dorada beach, and the latter a gorgeous creation featuring a volcano, and with small bungalows nestling around Marina Rubicon. Marina Rubicon is impressive, providing berthing for hundreds of boats, and it also has a plethora of high class shops and restaurants. Indeed, you could spend a whole day at the marina and not get bored. There is a fabulous catamaran which runs trips from there, and one of the islands’s best dive schools is located at Rubicon. Papagayo Beaches remain one of the island’s destinations. There are in fact five beaches all around the point, with the middle two being naturist. All have golden sand and clean, blue water, and are accessed via a dirt track, which eventually reaches the island’s only camp site. There’s still no sign of work starting on the promised golf course, but when it does, we’ll let you know!